Of course it is not real. With wings like this dragon could not fly. 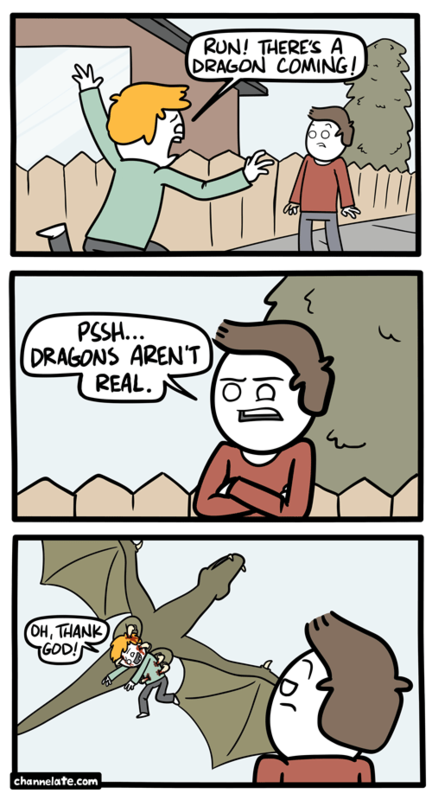 He speeks the truth, that’s actually a wyvern. There are more user are found the best result on my computer but you are not satisfied the result if you are found the new topic and you are conform search my computer windows 10 thanks for this post. douGWw You have made some decent points there. I looked on the net for more information about the issue and found most individuals will go along with your views on this web site. 5r6NQs you might have an incredible blog here! would you like to make some invite posts on my weblog? IBOF0v This website certainly has all of the information I wanted about this subject and didn at know who to ask.